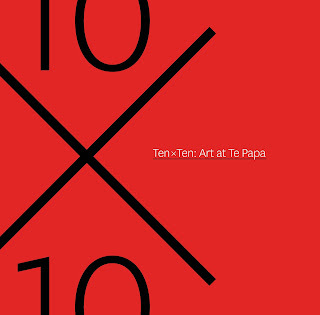 Just ahead of the opening of the much-anticipated gallery revamp that will enhance the art experience at Te Papa, an exciting new book by the museum’s press offers a fresh approach to art appreciation. collection by those who know these paintings, prints, photographs, applied art objects and sculptures better than most. Simon Denny’s 2015 Venice Biennale project. Full biographical details on each artist, from the instantly recognisable to the lesser known, are included at the back of the book, making it an excellent resource for art history students. When it opens in March 2018, Toi Art, the new gallery at Te Papa, will increase the amount of space dedicated to art by 35 percent. 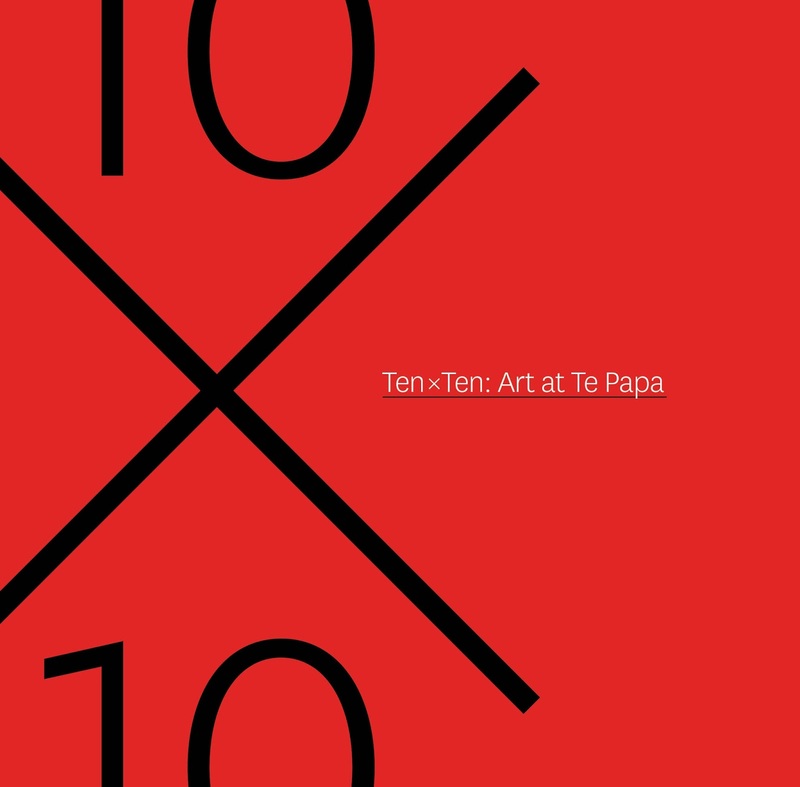 McCredie says Ten x Ten, along with new forms of digital access, will complement the expansion of exhibition space, offering increased ways of showcasing and engaging with Te Papa’s collections. Athol McCredie is Curator Photography at Te Papa, where he has worked since 2001. Prior to that he was curator and acting director at Manawatu Art Gallery (now Te Manawa), and he has been involved with photography as an author, researcher, curator and photographer since the 1970s. His most recent book, New Zealand Photography Collected (Te Papa Press), was shortlisted for the 2016 Ockham New Zealand Book Awards.